When I was 12 or 13 , I asked my father for an electric guitar. Now you need to know two things . One, my father was a Military man, we lived in base apartment housing in Germany . Two, I was a huge fan of KISS, and had the continuing problem of not turning the volume down on my stereo. I am sure these two facts weighed heavily on my parent’s mind when they made their decision. 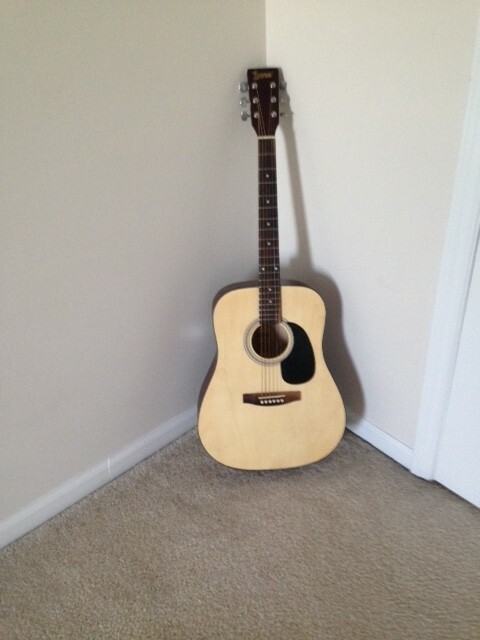 For Christmas I received an accoustic guitar. ” Learn to play this one, and I’ll buy an electric. ” My father made me one of what would be many committments tied to a life lesson. I worked at it for what seemed like forever ( actually about three months). I would walk proudly to the living room and pluck out a simple tune for my mother, who was encouraging and irritated at the same time. ( A quality Mother’s have ) . But then summer came, and I was once again off doing what boys do. Bike riding, Playing ball, Chasing girls , all sorts of non guitar related conquests. 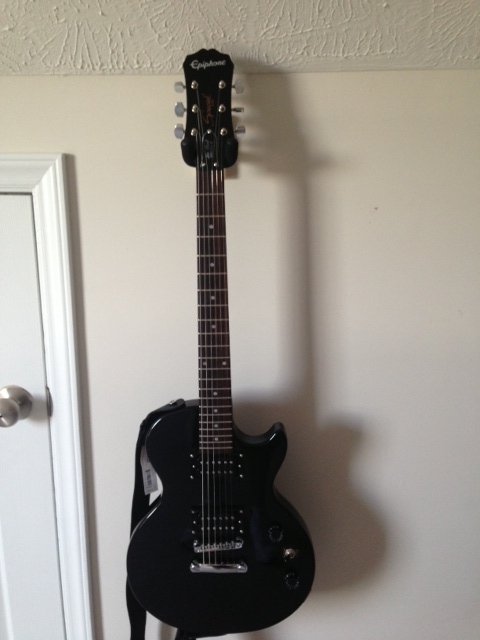 Several years passed before I bought my first of many electric guitars. And several more years passed before It dawned on me that I could have achieved the feat Years earlier. – With a little Passion, we pursue goals , With A lot of Passion we attain them. – Work brings with it reward. There is no shortcut to success. With love and commitment to what you want, you can accomplish anything! !